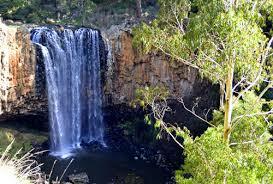 Full range of fantastic activities and sites in this beautiful area detailed below. See pricing page for rates. We can book and organize everything. Just browse our selections of activities below & our acommodation page. Whatever you choose we will endeavour to arrange. ​If you prefer to organize your weekend yourself then our chauffeur can drive you in full service luxury for the journey with all the privacy you desire to visit all your planned destinations. 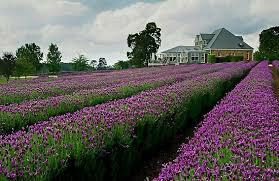 Kyneton, Macedon Ranges Limousine tour. Luxury getaways in our chauffeured limousines. Wedding packages with our Limousine hire. 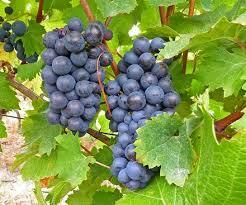 Chauffeured stretch limousine to your winery. 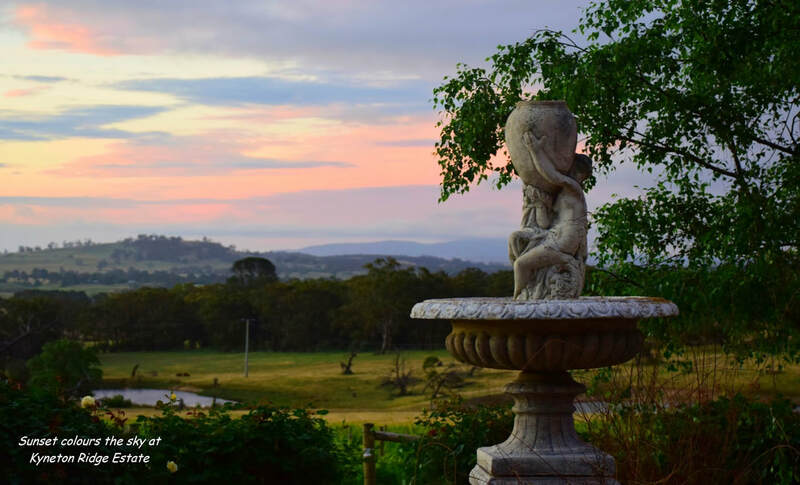 Relax in the Macedon ranges, Kyneton, Gisborn, Woodend, Daylesford and Bendigo. Arrive in style in our chauffeured stretch limousine. 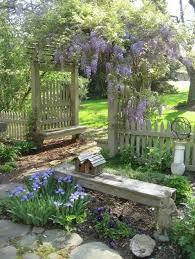 Accommodation from full service resorts and spa retreats to B&B to farmstays. 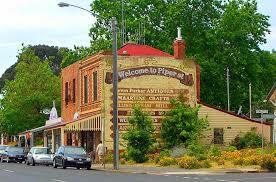 A huge range of fantastic activities and sites to experience in the incredible and beautiful Macedon Ranges. You just choose what you would like to do & see, we will do the rest. Below are some favourites. Airport transfers in our stretch limousine to Kyneton for the daffodil festival. 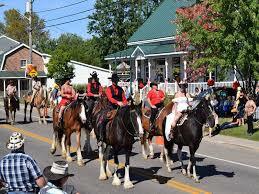 Your hosts are also experienced equine competitors so feel free to take advantage of their inside knowledge. Kyneton, Hanging Rock, Bendigo country races travel in pampered luxury and have a limousine chauffeured designated driver. 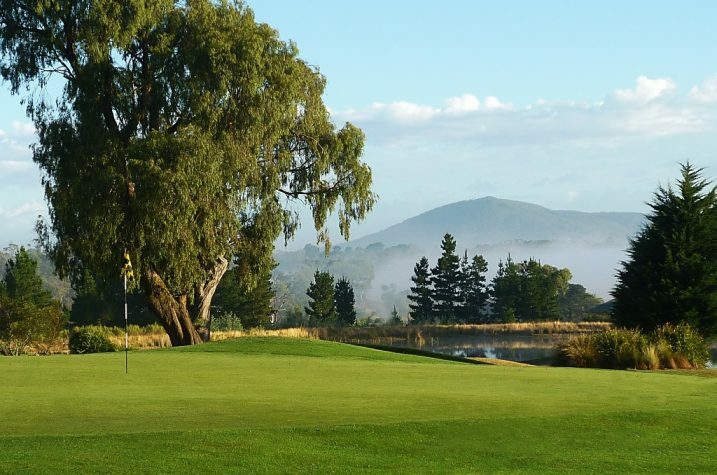 As a keen golfer, your chauffeur will be able to brief you on the local courses. The world famous beauty of hanging rock is brilliant at anytime of year. Hidden gourmet cafes gastro pubs and restaurants abound in the area. We can arrange full service package that includes bookings to your chosen eatery in the area of your trip. Some areas we can provide good discounts for you so please ask. ​Gardens galore. 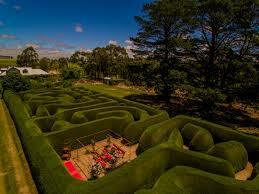 Many spectacular open professional gardens to wander through. Many with picnic, bbq or cafe facilities. 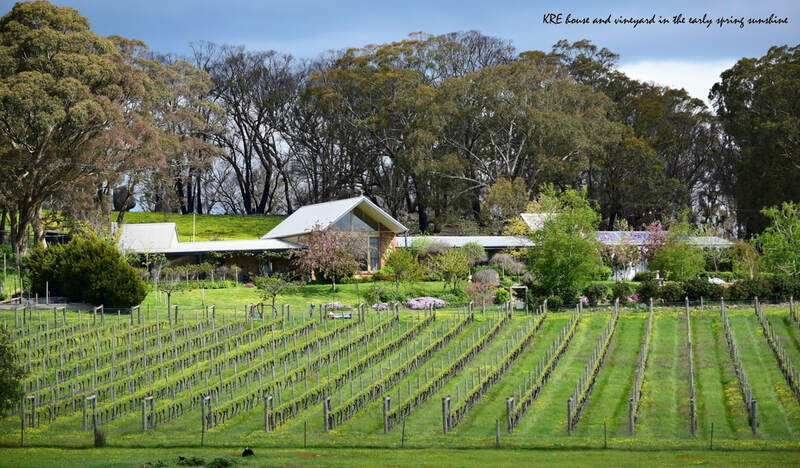 ​​Kyneton Ridge Estate is a fully functioning winery making 5 plus varieties of wine. We are famous for our award winning Pinot Noir, and are developing a reputation as makers of spectacular Sparkling Shiraz. 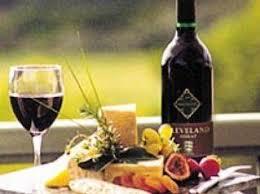 Our cellar door offers wine sales, light lunches and barista coffee. Our spectacular gardens have been featured in the daffodil festival, open gardens and on TV. The spa features 11 spacious treatment rooms including eight dual therapy rooms, a double hydro‑bath room and relaxation lounge. 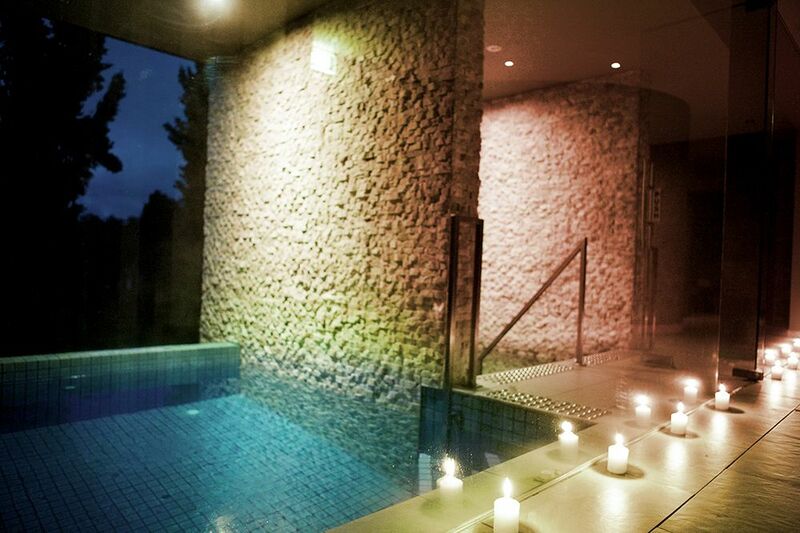 The daylesford area and surrounds are absolutely renowned for their amazing spa exeriences. 5 star after hundreds reviews on tripadvisor. The ultimate in every day spa experience with Thai unique difference. 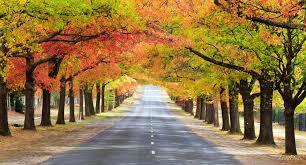 DATES OF EVENTS IN MACEDON RANGES- plan a day out with luxury pampered limousine hire. ​The owners are committed to making every part of your journey friendly, fuss free and an escape into luxury. They have long term experience providing deluxe product to the wedding and high detail service industry. You can trust they will take care of your big day so you can just relax and enjoy the luxury.